Want more? 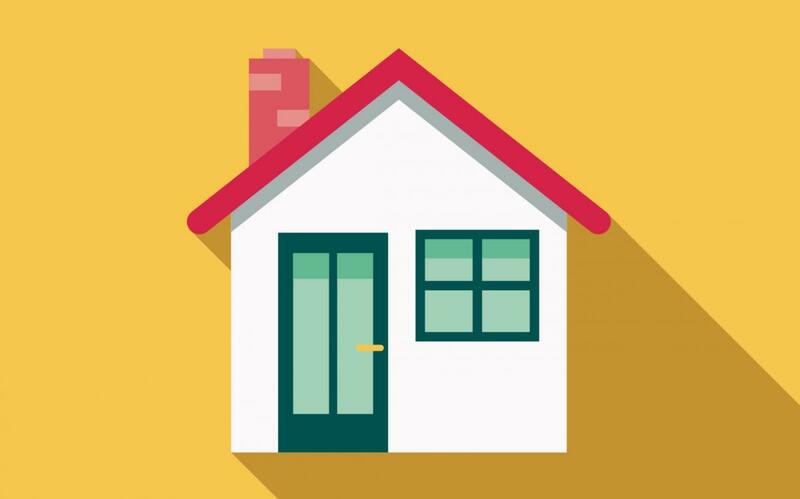 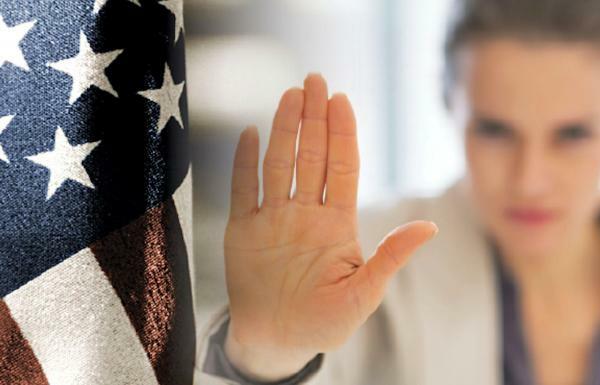 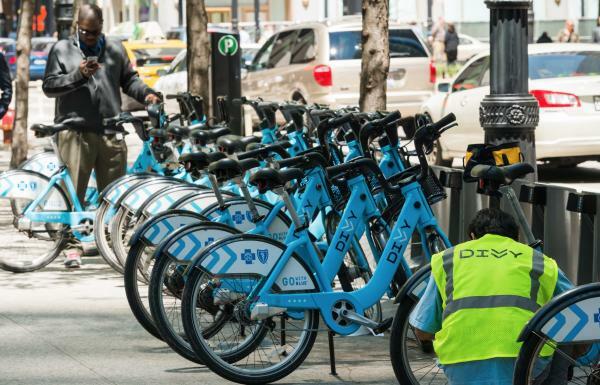 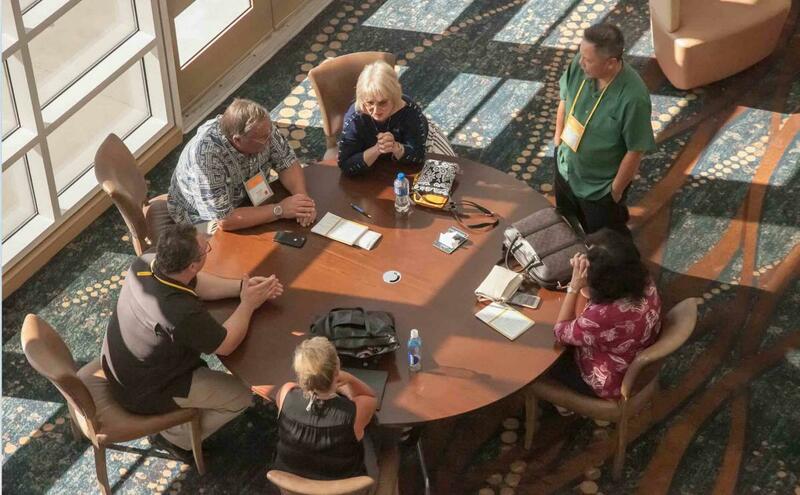 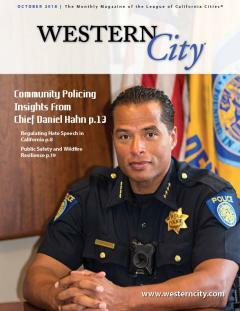 Take a look at our past issues. 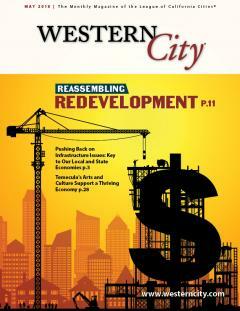 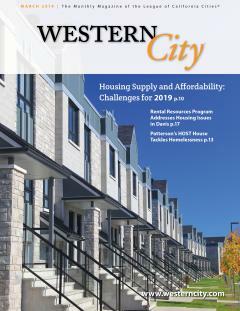 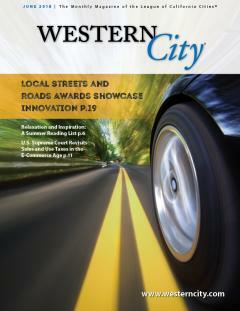 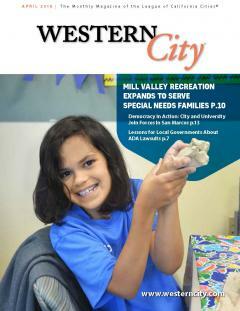 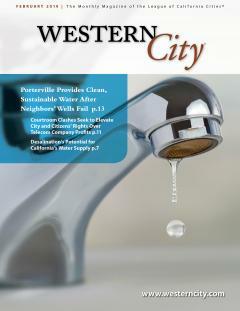 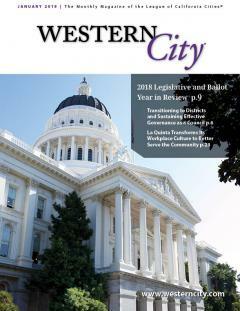 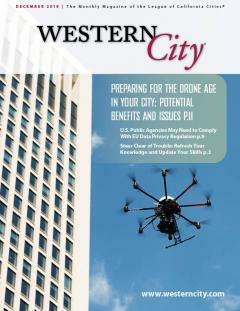 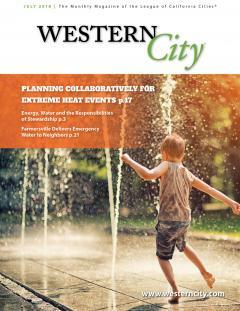 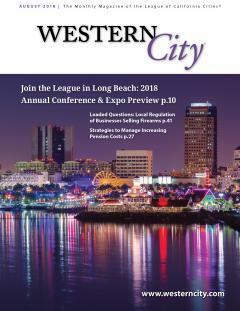 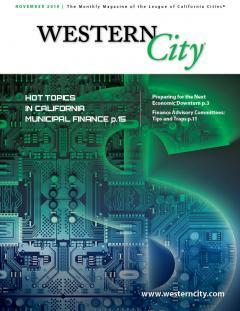 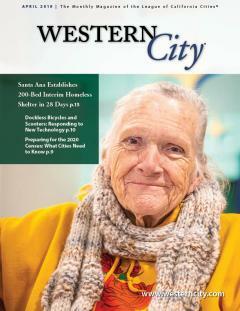 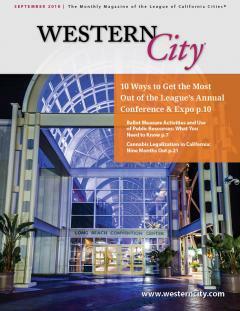 You can also subscribe to get Western City Magazine delivered right to your door.